According to some reports, indoor air is 10 times more polluted than the outdoor air pollution. EPA suggests that the indoor environment is two to five times more harmful than the outdoor environment. In some cases, the air measured indoors have been found 100 times more polluted. Lack of proper ventilation, accumulation of dust mites, pet hair and dander contribute to indoor air pollution. Dust and other impurities generated from sources such as environmental tobacco smoke, furniture, building materials are some of the leading contributors of indoor air pollution. In addition to these, some lesser known sources such as air fresheners, Volatile Organic Compounds (VOCs), cooking fumes and cigarette smoking are some of the other causes of indoor air pollution. Similar to outdoor air pollution, indoor air pollution can also lead to a number of health problems. Indoor air pollution can damage your skin, lead to respiratory diseases, cancer and irritation in the eyes and nose. According to reports by International Agency for Research on Cancer and the World Health Organization (WHO), 80% of cancers are due to environmental factors and not genetic. As a result, it is important for everyone to recognize the problems caused by indoor air pollution, identify the symptoms and look out for ways to prevent or minimize the damage. Indoor air pollution also leads to dry mucous membrane in eyes, nose, respiratory tract and throat, fatigue, dizziness, and fever. The health effects by indoor air pollution can go up to diseases like asthma, hypersensitivity pneumonitis and Legionnaire’s disease. Inadequate ventilation is the primary cause of indoor air pollution and the reason of rise in pollutants. In industrial areas, lack of air conditioning, high level of humidity are the main reasons of rise in pollutants. When it comes to households, cooking and heating, chemicals from candles, household cleansers are some of the common sources of indoor air pollution. Radon is a poisonous gas that arises from the soil and may be in building materials. Radon contains radium or uranium, which are harmful to your health. Exposure to radon exposure is the second-leading cause of the increase in lung cancer, which contributes to 15,000-21,000 deaths each year. 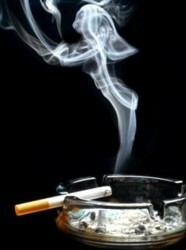 Another leading cause of indoor air pollution is cigarette smoke. Many of us are unaware of the fact that tobacco smoke contains approximately 200 different types of poisons and 43 types of compounds that lead to cancer. Mold is one of the common sources of indoor air pollution. Leakages, humidity, lack of ventilation provide an ideal environment for mold growth. If you notice any damp smell, it is advisable to get in touch with professionals to deal with the problem and reduce the risk of health issues caused by indoor air pollution. 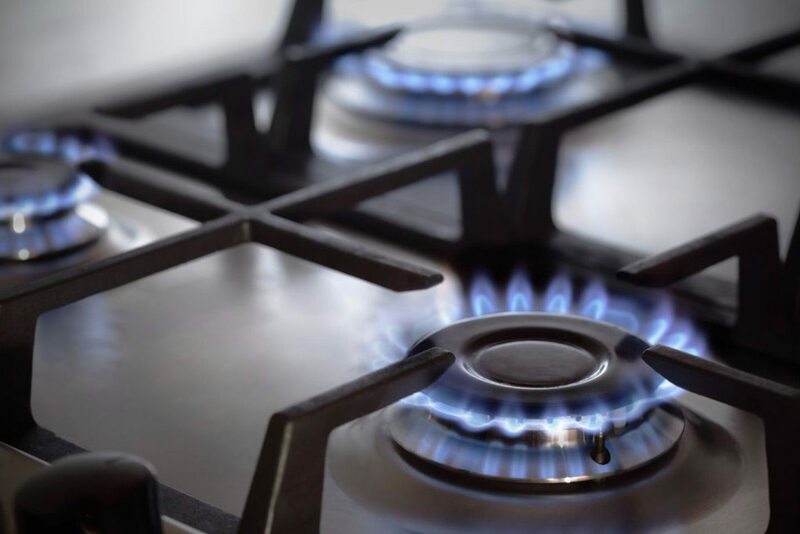 Cooking and heating of gas, kerosene, oil or wood sources give off nitrogen dioxide and carbon monoxide and other harmful chemicals. Poor ventilation system adds to the problem making it serious. Indoor use of cleansers, pesticides, paints, air fresheners, Volatile Organic Compounds (VOCs), are the primary causes which emits toxins throughout the home. Below mentioned are the solution to stay safe from harmful effects of indoor air pollution. Adjust all the cooking and heating appliances including gas stoves to decrease the emissions. In addition, make it a point to clean the air conditioners, air ducts, at regular intervals to reduce indoor air pollutants. One of the most effective ways to reduce indoor air pollution is by installing a HEPA air purifier. 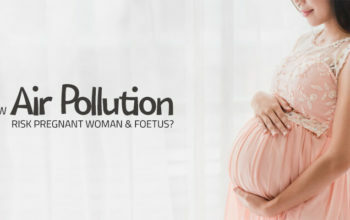 Renowned brands such as KENT, Philips, MI, and Honeywell provide HEPA air purifiers which catch and trap the carcinogen agents. HEPA filters present in the air purifier remove 99.97% of the pollutants which are less than 0.3 microns in size making so that you breathe safe. In addition to using an air purifier, you also need to ventilate your home properly to reduce indoor air pollution. 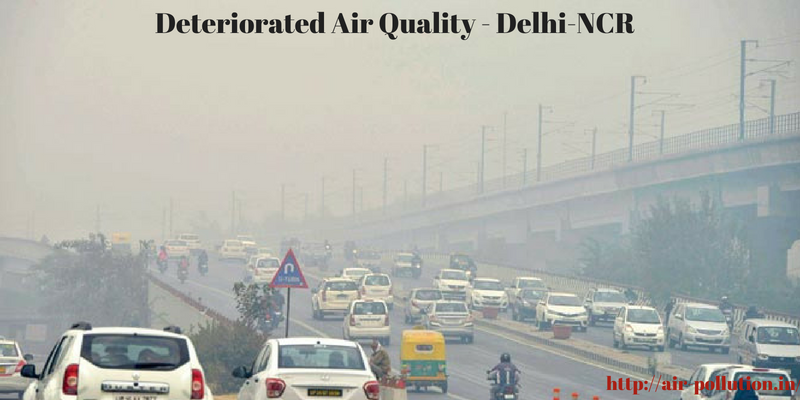 Make it a habit to open the doors and windows from 3-4 pm as the level of pollution is lowest during this time. 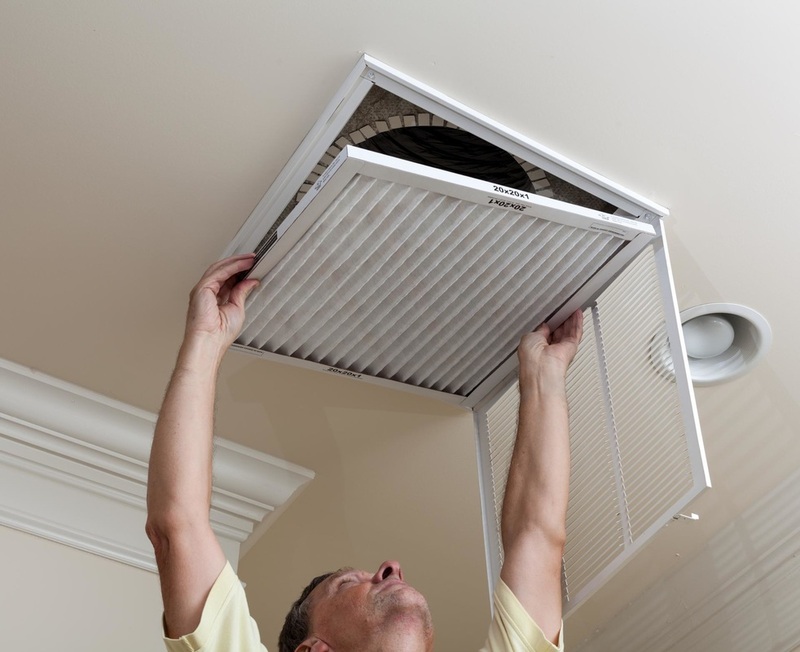 Install exhaust fans in the kitchens and bathrooms to reduce indoor air pollution. You also need to maintain optimum humidity level to avoid indoor air pollution. Now that you have a clear idea about indoor air pollution and its effects on your health, you need to take the appropriate steps to reduce indoor air pollution. Improving the quality of indoor air is vital to reduce the chances of a number of harmful diseases. 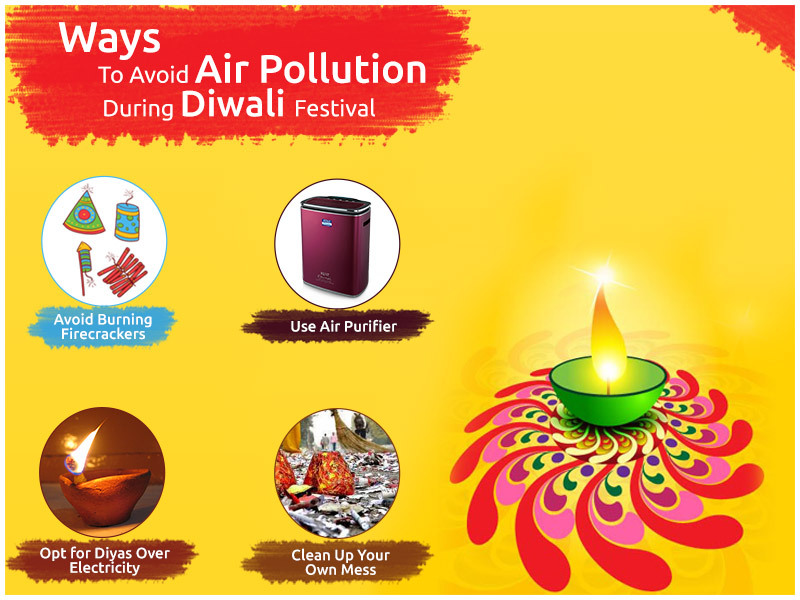 Following the steps mentioned above can go a long way in reducing indoor air pollution and keep you healthy.